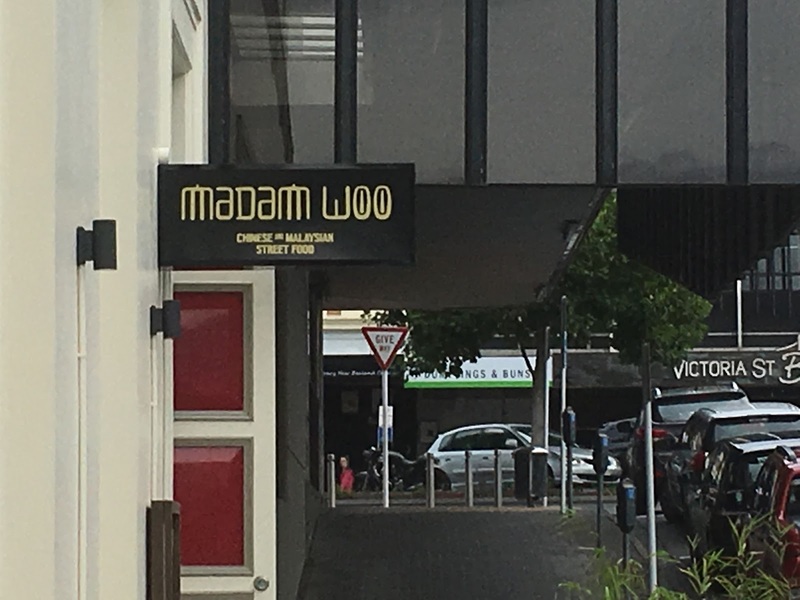 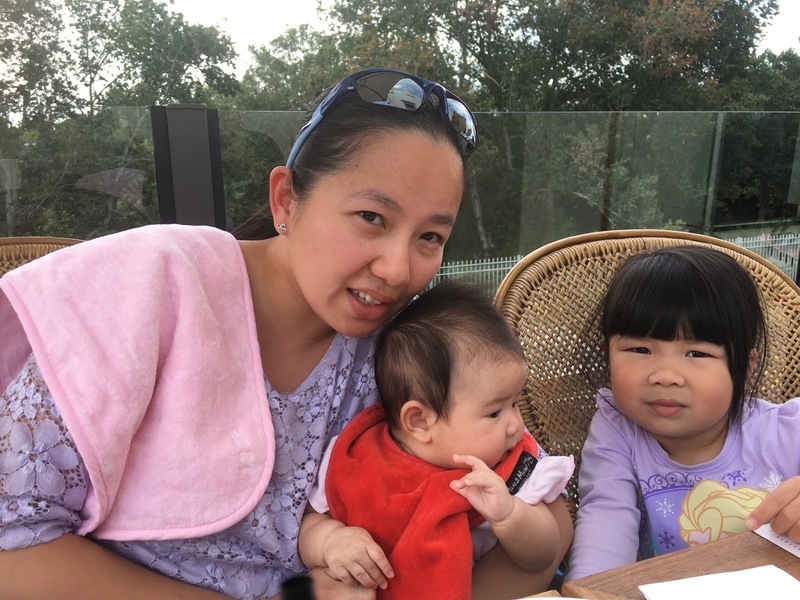 We were out to enjoy a long, leisurely Sunday lunch today at the recently opened Madam Woo's restaurant. 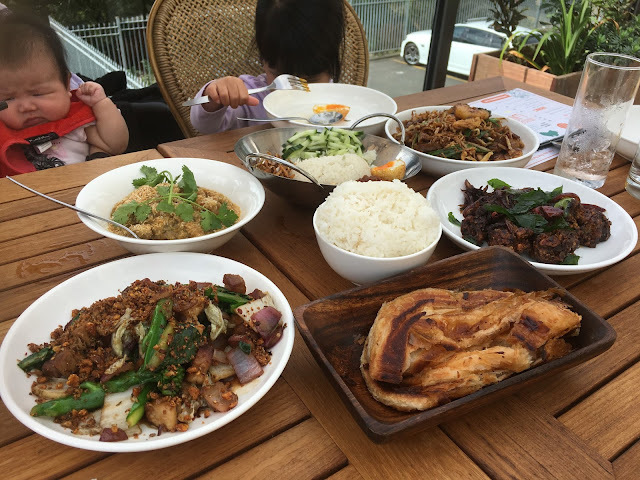 It's claim to fame is not only ownership by a celebrity chef, but also the fact that it takes its inspiration from traditional Malaysian hawker food. 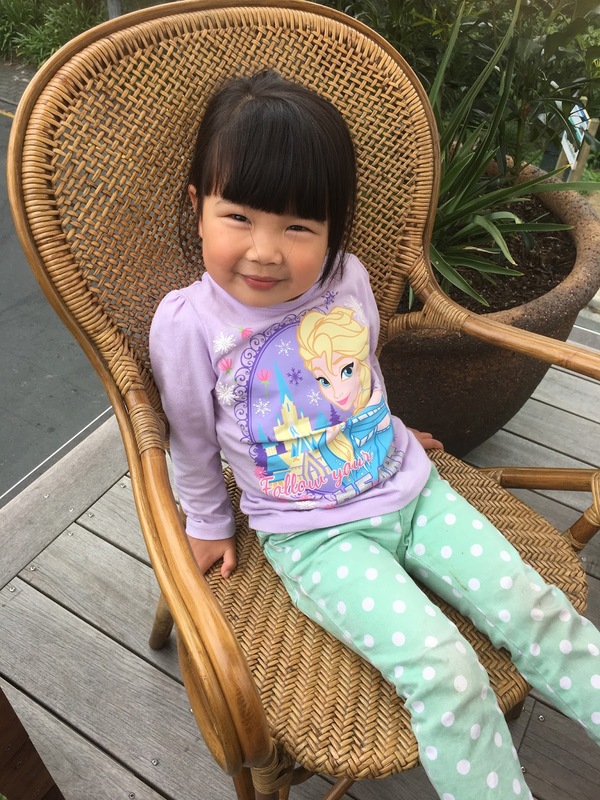 So as we try to regularly enjoy new dining experiences with Alvin, Alicia and until now their daughter Ella - which has now increased by one to include gorgeous Esme - and as Alvin and Alicia hail from Malaysia, our next dining spot had to be Madam Woo's. 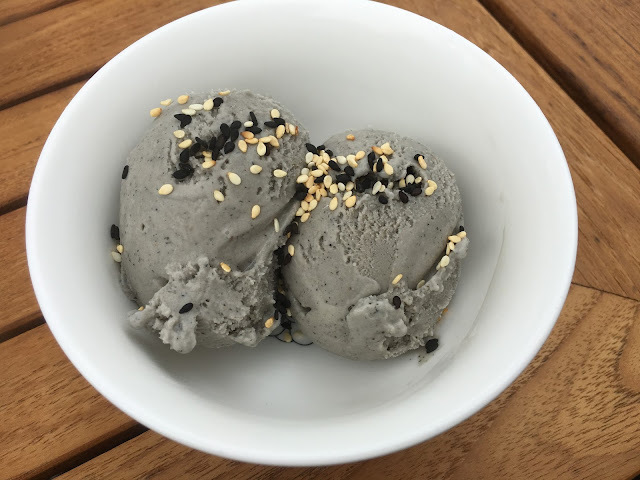 Oh wow Irene - how did you like the Toasted Black Sesame Seed and Chilli Ice Cream? Very unusual.